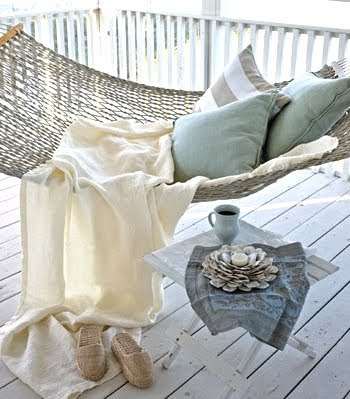 But, I do like their natural ocean-shell beauty, and I do like to indulge that handsome boyfriend of mine. So, today we will hop in the mini-cooper and take a drive up to Point Reyes. 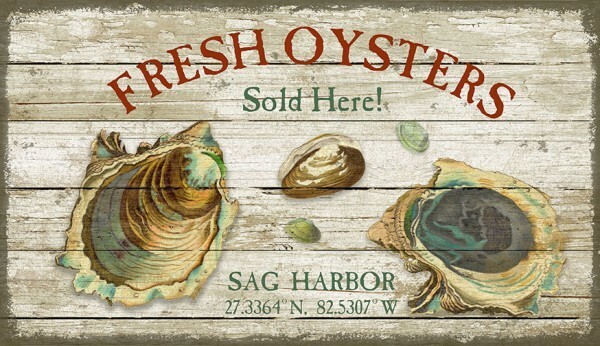 Have a little lunch, take a drive out to the lighthouse and then down to Drake's Bay Oyster Farm to grab some fresh, right out of Pacific Ocean, oysters for Tom. 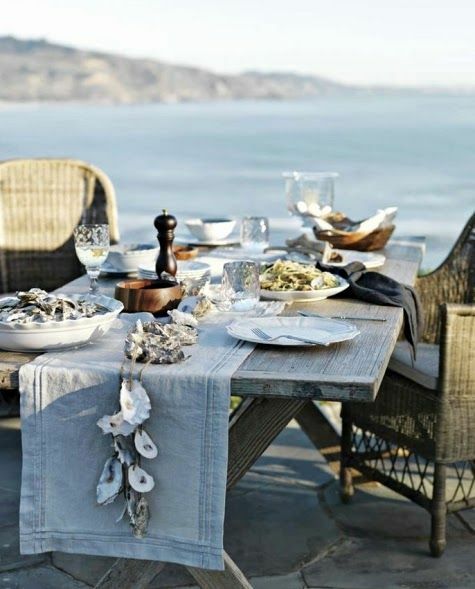 In the meantime, I thought I would leave you all with some of my favorite oyster shell home decor ideas. 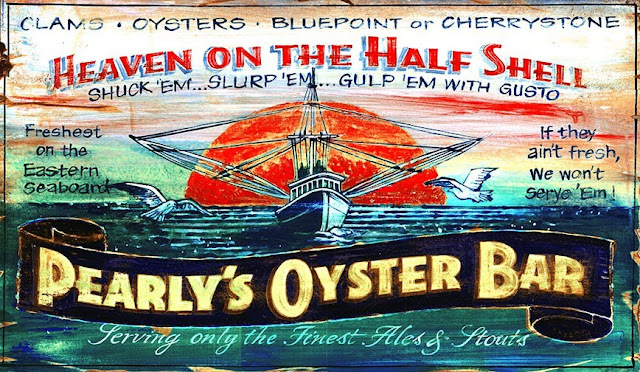 Oysters can be found on the West Coast, the East Coast and every spot in between. And as always, I am amazed at how adding that extra touch of pearl-lustre shell into your home can really make such a glamorous statement. Just take a look at the oyster shell covered lamp in this Austin Home (not on the coast!) 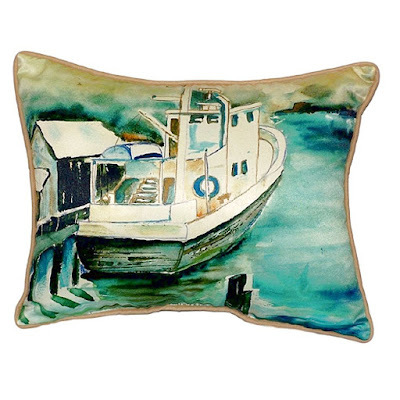 featured at House of Turquoise! Check out this adorable DIY chandelier that I discovered at Dixie Delights! 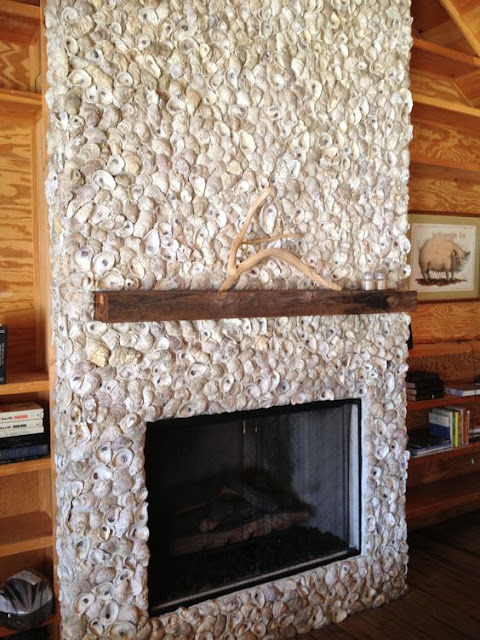 And you can always count on Jane Coslick for gorgeous oyster shell ideas! 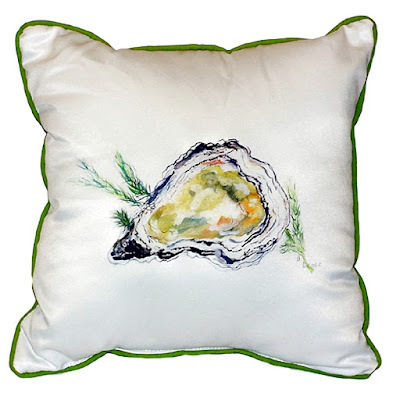 Here are a few of my favorite oyster-shell items on our Caron's Beach House site - take a look! 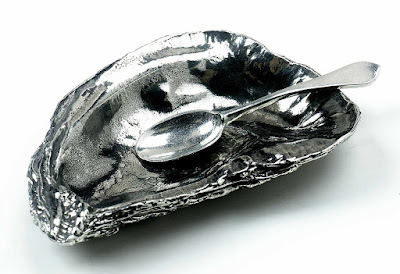 Super cute Oyster Shell Salt Cellar - great little gift idea and for a dinner party at the beach! Pearly's Oyster Bar - Can be all custom created for your favorite oyster aficionado! 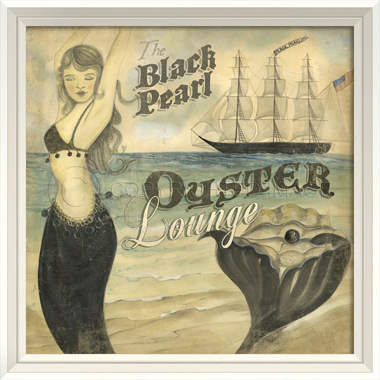 From artist, Kolene Spicher - love these "Black Pearl" art pieces! 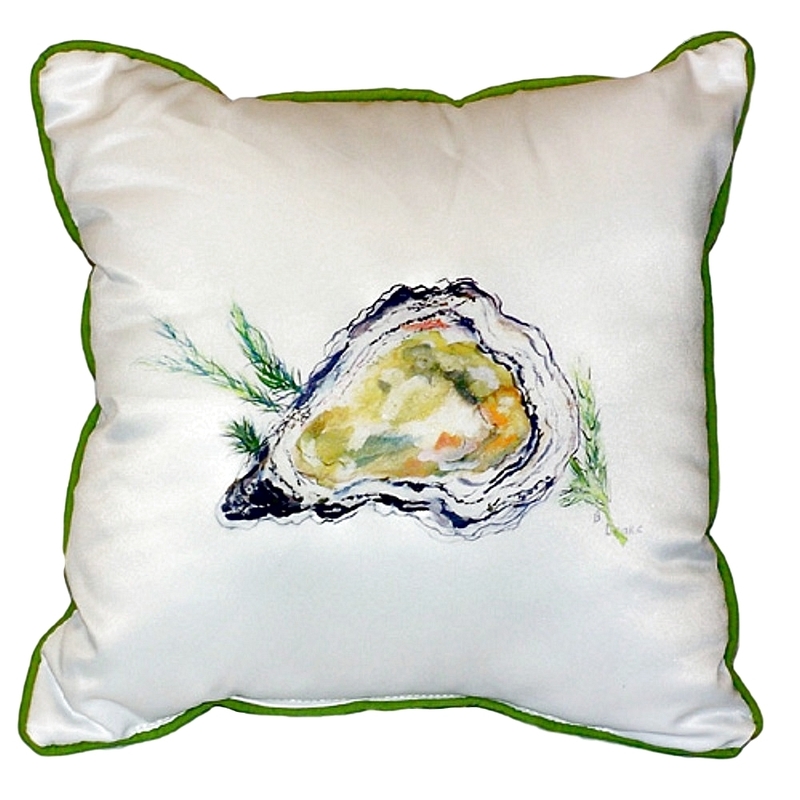 Fun Oyster-themed indoor-outdoor pillows - little works of art, these are extremely affordable and durable, and great to mix and match with our other indoor-outdoor beach pillow choices. More tomorrow from our Drake's Bay adventure! All the stuff is very nice at your website. 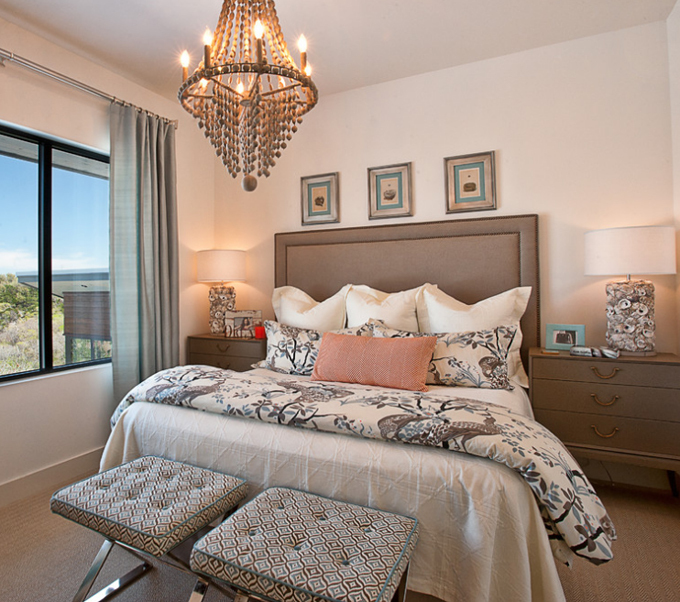 Specially bed room as well as sofa set both are excellent. I have also purchased some kind of furniture from the online furniture store but your stuff is much better and looking beautiful, mine is not.